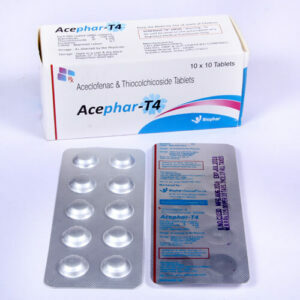 Franchise for Pharmaceutical Tablets – Want quality variety of tablets? Looking genuine yet affordable tablets? 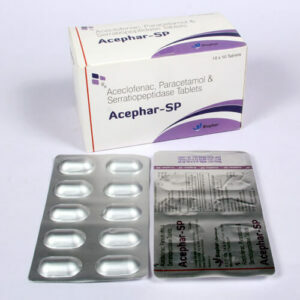 Biophar Lifesciences offers a wide range of quality pharmaceuticals tablets. 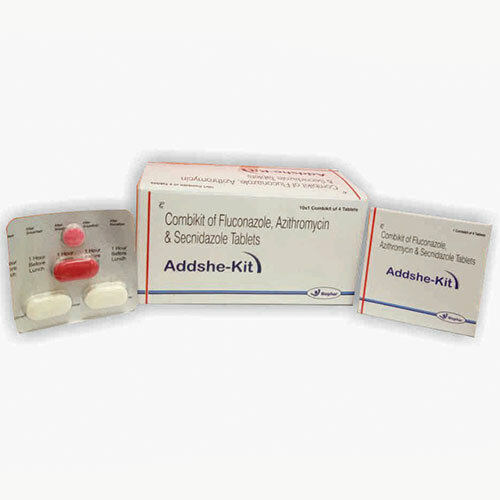 Our company is certified with ISO 9001:2008 and provides PCD franchise and pharma franchise for pharmaceuticals tablets in all the parts of India. 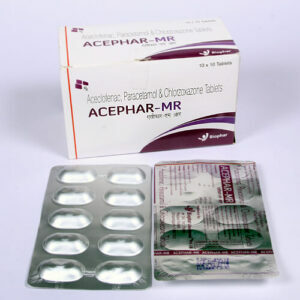 We are a reputed Pharma Franchise Company who is quality oriented when it comes to services. All the formulations are certified with FSSAI, DCGI and FDA etc. 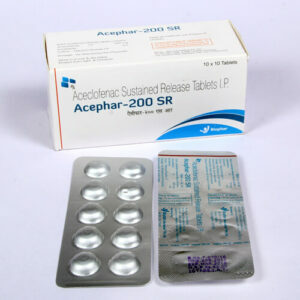 Tablets are one of the dominating dosage form in the pharma industry. Almost every medication is prescribed in tablet form. They are easy to consume and have great benefits. 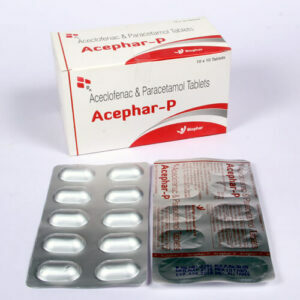 Biophar Lifesciences offers some of the widest range of pharmaceuticals tablets for franchise in India. 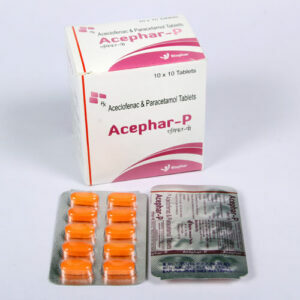 The pharmaceuticals tablets range includes more than 131vareity of quality tablets. 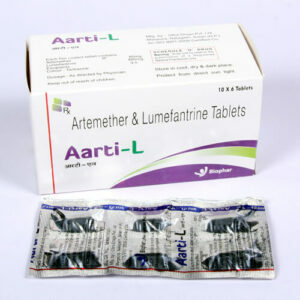 These include tablets for anti-diabetic tablets, supplementary tablets, hormone tablets and tablets for various purposes. All the manufacturing is done in GMP and WHO certified units. 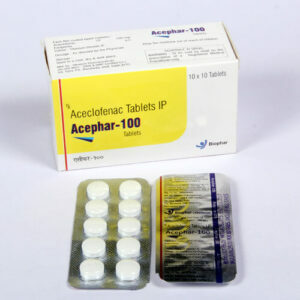 The tablets are available at affordable rates for franchise purpose. Biophar invites people from all over India to be a part of PCD franchise and pharma franchise in different parts of the nation. We are covering the uncovered areas, major cities and districts. 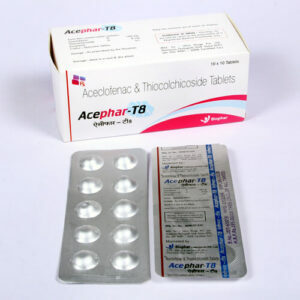 Our company also offers third party manufacturing of pharma tablets at most genuine rates. For more queries and information, you can call us at +91-172-2730034. You call also contact us @ +91-9216599595, 9988195950. Connect by emailing us at biopharls@gmail.com. Our formulations cover a wide range of treatments like cardiovascular, kidneys, diabetes, weight loss etc. 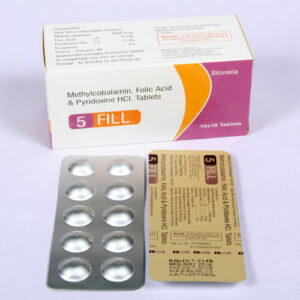 All the formulations are readily available for pharma franchise at reasonable rates. There many more to the list and many are soon to be launched. We have hundreds of members all over the nation under our franchise business proposal. If you want to take franchise for tablets, then we are the best.